Over the past 15 years, Rabbi Sid has worked with dozens of synagogues, rabbis and lay leaders across North America, helping them make their congregations more vibrant, more engaging and more attractive to Next Gen Jews. He brings to this work the experience of a practitioner and the insights of one of the leading students of the American synagogue. Rabbi Sid was the founding rabbi of Adat Shalom Reconstructionist Congregation in Bethesda, MD which has grown into one of the most vibrant synagogues in the country with a membership of 500 households. His book, Finding a Spiritual Home: How a New Generation of Jews can Transform the American Synagogue (2000) is one of the books that shaped the entire synagogue transformation field. 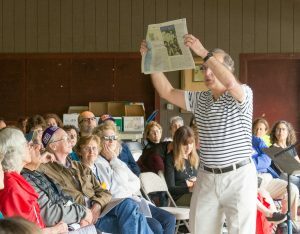 Most congregations bring Rabbi Sid in for a weekend where he is able to make several presentations appropriate for services or post Kiddush talks. He also does a program called “Davenning out of the Box” which is an interactive experience with new modalities of prayer and spirituality that gets congregations thinking about ways to tap into that growing interest among Jews. 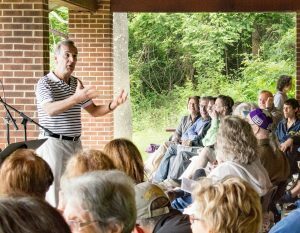 At the center of Rabbi Sid’s work in helping to transform congregations are his Board retreats. 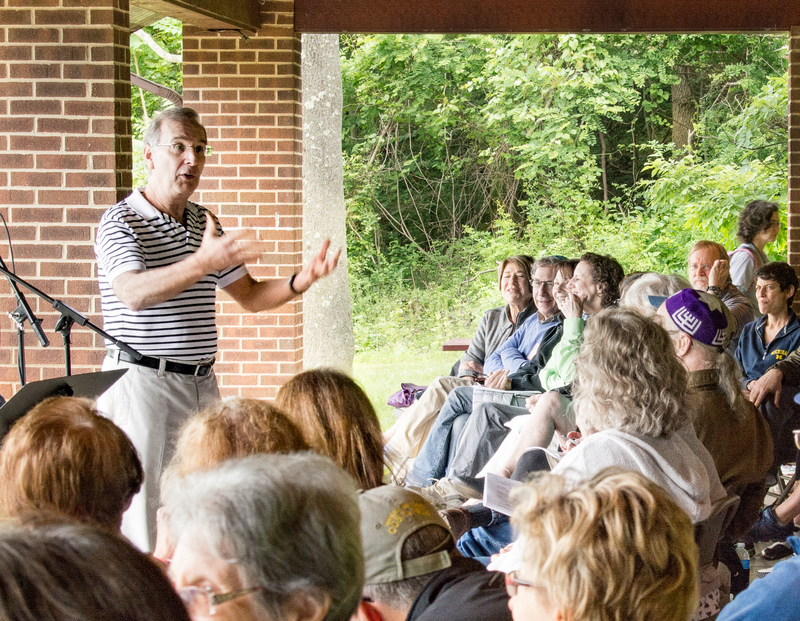 He customizes each of these retreats to account for each congregation’s unique organizational culture. Participants emerge with a clear vision of how their congregation can be more effective spiritual communities with a road map of how they can get there. Interested parties should be in touch with Rabbi Sid at rabbisid2@gmail.com. Rabbi Schwarz engaged our board members in a lively conversation about our congregation. Through stories of best practices, probing questions and his vast experience in the field he inspired us to think differently about the allocation of our resources so that they more clearly reflect our values. During a dynamic Selichot presentation, Rabbi Sid not only brought a keen insight and wisdom into our community, but he did so in a way that was both informative and entertaining. The congregation is still talking about his presentation and his ideas have saturated the conversation about our future. His board retreat was powerful and enabled us to create an effective leadership team that is truly responsive to the changing nature of the Jewish community around us. 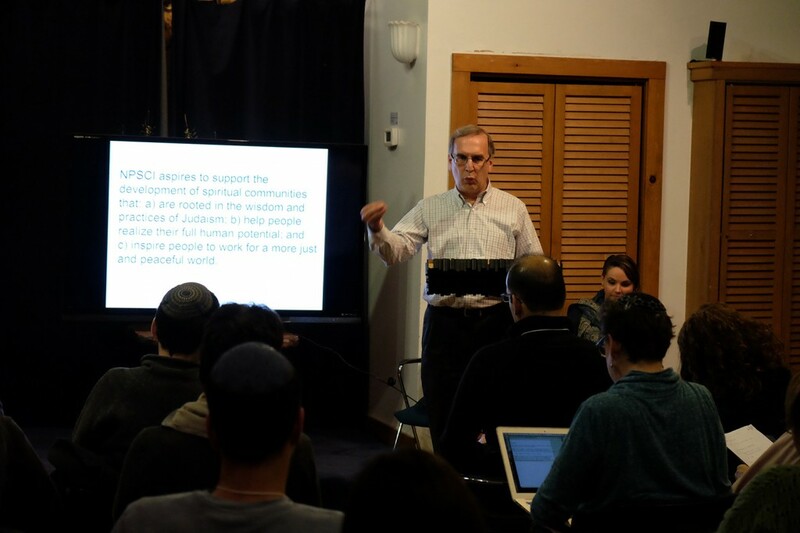 His scholarship and experience building community make Rabbi Sid an invaluable resource not just to our community, but to all of American Jewry! Many consultants are good at theory or practice. Rabbi Sid has one foot planted firmly in each world: he is a sophisticated thinker and he’s been “in the trenches.” He has a gift for synthesizing the wisdom of Jewish tradition and contemporary innovative approaches, and he knows what works (and doesn’t) on the ground.